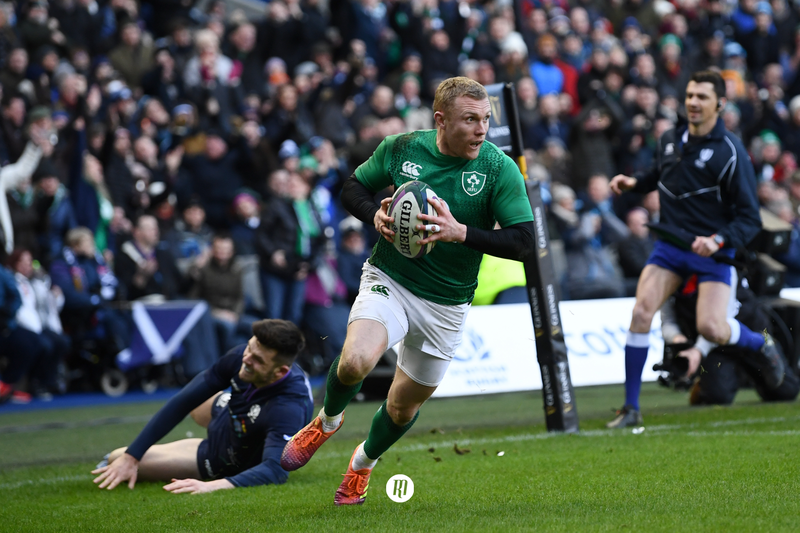 It was far from the most engaging 80 minutes of rugby you’ll see this Six Nations, but Ireland got back to winning ways at Murrayfield, besting an inaccurate Scotland side that despite their eventual finish, exhibited continued signs of their maturation. Robbed of the enthralling presence of Scotland’s Stuart Hogg within seventeen minutes and Ireland’s Johnny Sexton within 24, it should come as no surprise that the standard of performance in Edinburgh suffered a notable dip. 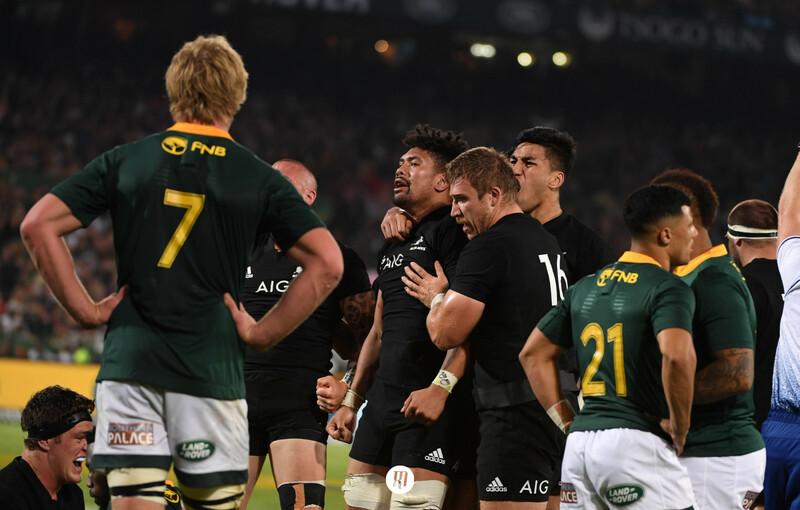 Fortunately, the ever-mercurial Finn Russell and Sexton’s protégé Joey Carbery dusted proceedings with a smattering of audacious play from hand to satisfy the day’s flair quota. Russell’s offload from the floor to try-scorer Sam Johnson, who proved himself an excellent foil for the Racing 92 fly-half and a proficient support runner, in the 29th minute catches the eye. While Carbery’s burst through the grasp of two Scottish forwards, 40-metre effort through Scottish heartland in the backfield and inch-perfect pass wide whilst on the run, to eventual scorer Keith Earls provided further delight. A further tip of the hat must go to Sexton for his draw and pass in the seventeenth minute that saw last year’s record-breaking top try-scorer, Jacob Stockdale, slice clean through Scotland’s defence for the visitor’s second score. Despite claiming two tries before the first quarter of the fixture had elapsed, Ireland seemed slightly off their usual pace in Edinburgh and are perhaps still suffering from a post-England defeat hangover. A certain fire in the belly of Joe Schmidt’s Green Machine burned dimmer than many were expecting. 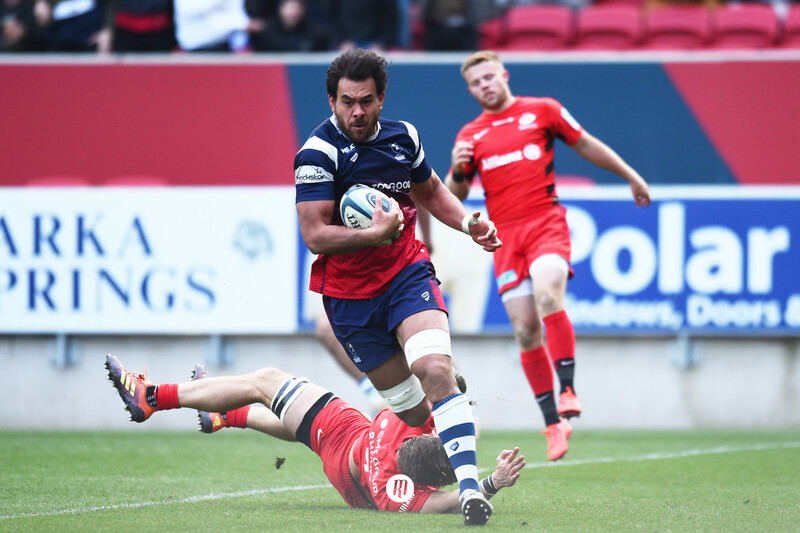 However, a win is a win, and the presence of Test veterans Rob Kearney and Sean O’Brien proved pivotal in a hard-fought victory. While Kearney provided a rock solid presence in the backfield and added a certain level of punch in attack, O’Brien flaunted 59-caps worth of experience at the breakdown. One such example of O’Brien’s guile came in the 44th minute, with the Leinsterman making the most of Scotland lock Jonny Gray clearing him out of the ruck and holding onto a lower leg. O’Brien’s hands shot to the air with a call of indignation to referee Romain Poite whilst falling backwards away from the ruck, leaving Gray to be penalised and lectured like a schoolboy by the former police officer turned referee; a fantastic example of an experienced openside. The Tullow Tank’s power both in the roles of either tackler or ball carrier brought another crucial edge to Ireland’s game this weekend. Credit must also go to the added physicality displayed by Danny Wilson’s Scottish pack this week, with Josh Strauss, the aforementioned Gray, and Grant Gilchrist ensuring they lost no ground to a traditionally beefier Irish unit. Although as a large, Premiership-based, South African-born number eight, it comes as a slight disappointment that Strauss’s physicality was prevalent in defence, but somewhat underwhelming in the carry when faced with the proposition of smaller Irish defenders. Scotland’s ability to cope well with Ireland’s mauling game is another feature that must not go without praise; another feather in the cap of former Cardiff Blues boss Wilson. 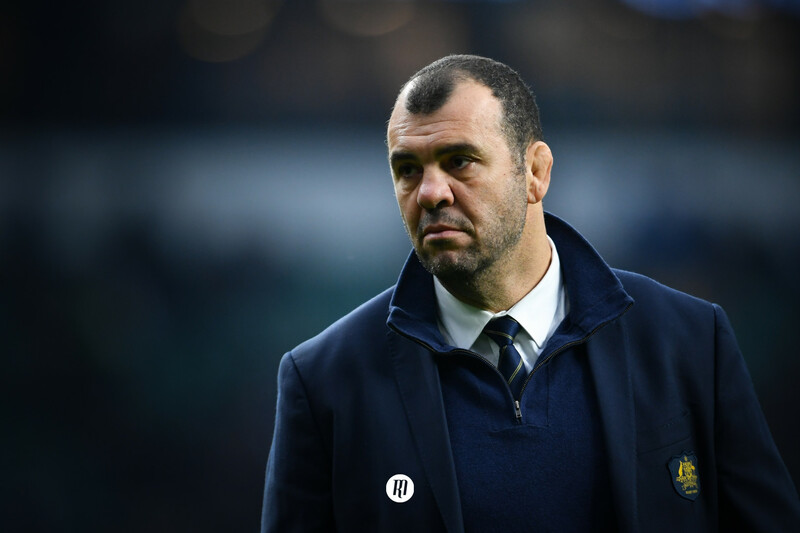 Their handling may have let them down whilst on display on home soil, but Scotland can take ample positives from their first real challenge this Six Nations. Time spent as the architect of Racing’s game has provided Russell with an added degree of maturity, while the Australian-born Johnson is presenting himself as a capable foil in the twelve jersey as a well-rounded inside centre with a nose for a support line. 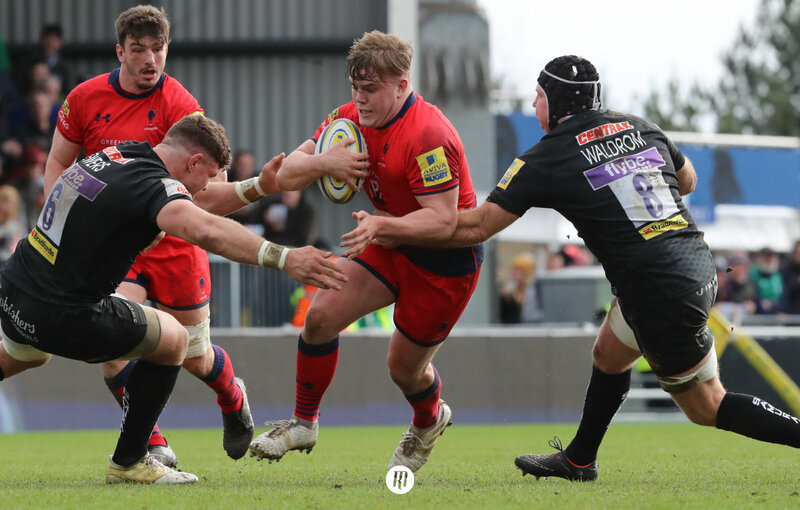 The continued rise of Blair Kinghorn should serve as another sweet note in an afternoon of disappointment for the home side. While it is impossible to fill the cavernous hole left by Hogg in the fifteen jersey, Kinghorn went some way in covering up the soon-to-be Exeter man’s absence, providing excellent cover for one of Gregor Townsend’s key men. Columns will undoubtedly feature Greig Laidlaw's post-match comments in regards to Monsieur Poite, and perhaps the Clermont-based Scotland skipper should have kept his frustrations until after the cameras were on him, but you cannot fault the former Gloucester man's effort today. It's not often a scrum-half charges down his opposite number, makes the follow-up tackle and then challenges at the ensuing ruck. Ireland will welcome just shy of two weeks rest before their clash with Italy, hoping for a return of as many of their first-line players as possible with up to five first-choice players sat on the bench or in the stands injured. The absences of Devin Toner, CJ Stander, Johnny Sexton, Robbie Henshaw and Gary Ringrose were prevalent in Edinburgh and will be crucial to Irish hopes of retaining the Six Nations crown.